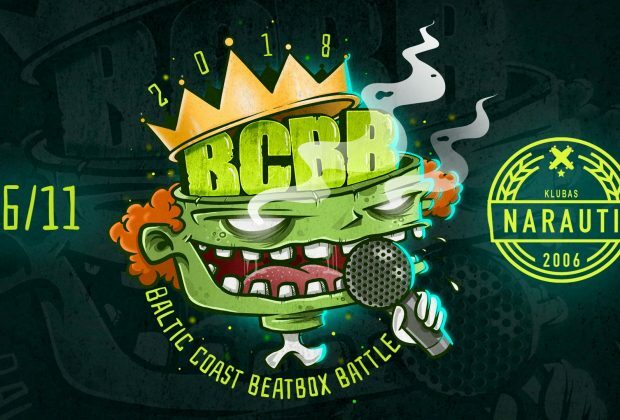 The first ever Baltic Coast Beatbox Battle was organized by the Lithuanian Beatbox Family and the Swedish Beatbox Community. This battle focuses on the communities found in countries that surround the Baltic Sea. 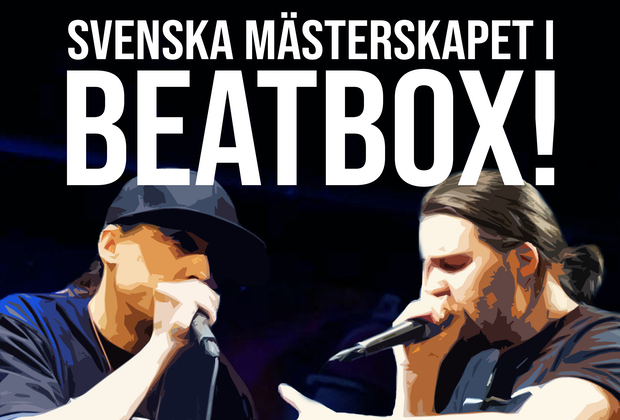 Beatboxers from Sweden, Denmark, Finland, Latvia, Lithuania, Estonia, Russia, Poland and Germany are allowed to enter the battle. 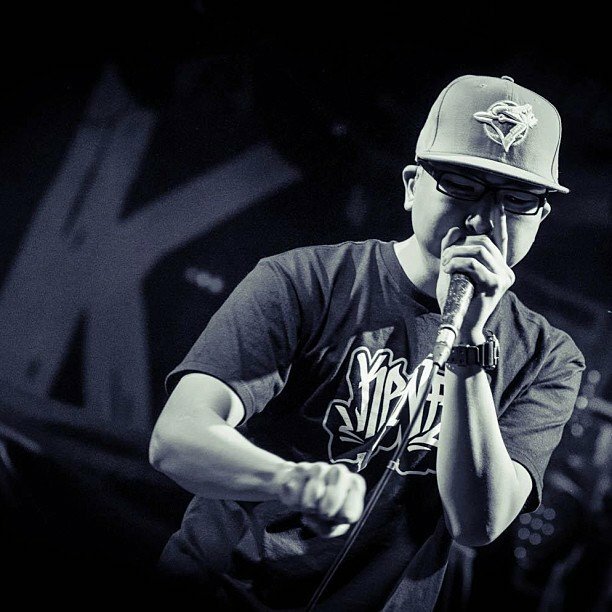 For the first BCBB, international judges were picked; B-Art, K.I.M. and Big Ben. 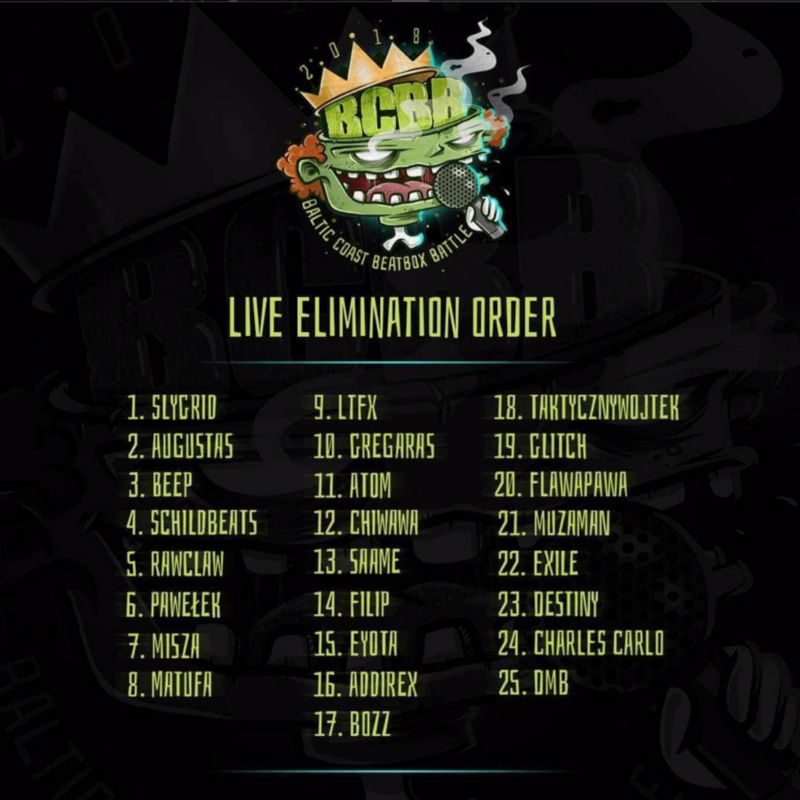 The event had 53 wildcard submission, with 25 chosen to participate in the live elimination round. Slygrid from Lithuania, became the first Baltic Coast Champion, beating Flawapawa from Sweden in the finals.